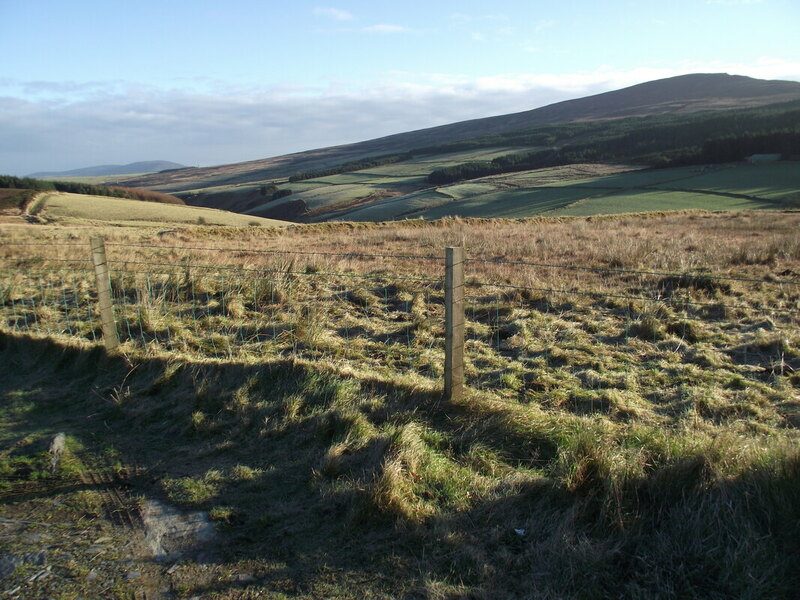 Location : : The Hub Hostel is on the West Coast of the Isle of Man, on the coast road between Peel and Port Erin, with views over the Irish sea. 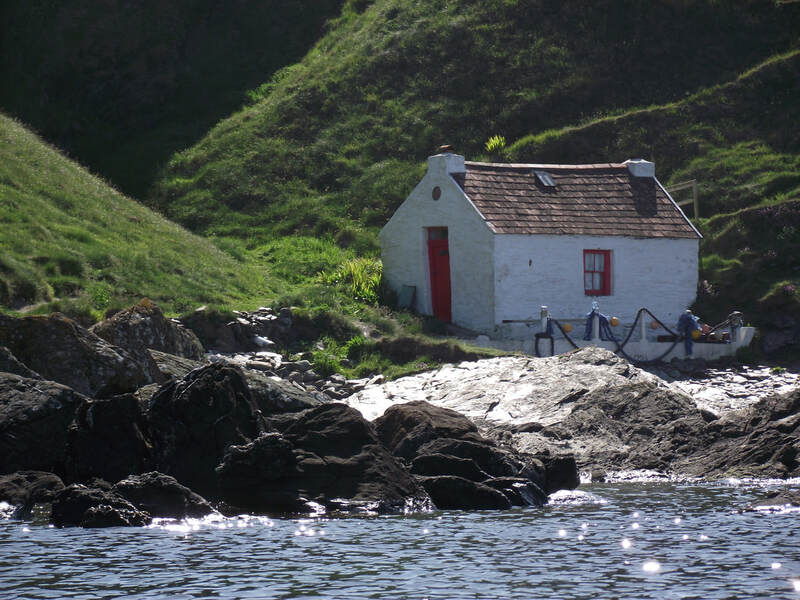 Situated on the Raad ny Foillan ( the coastal footpath circumnavigating the island) The Hub is ideal for hikers and bikers, bird watchers, star gazers, artists , poets, and anyone else who loves open spaces, offering the opportunity for an overnight stay or a prolonged visit. We have stunning walks right from the door, with glens and woodlands through to mountains, cliffs and rocky shores. 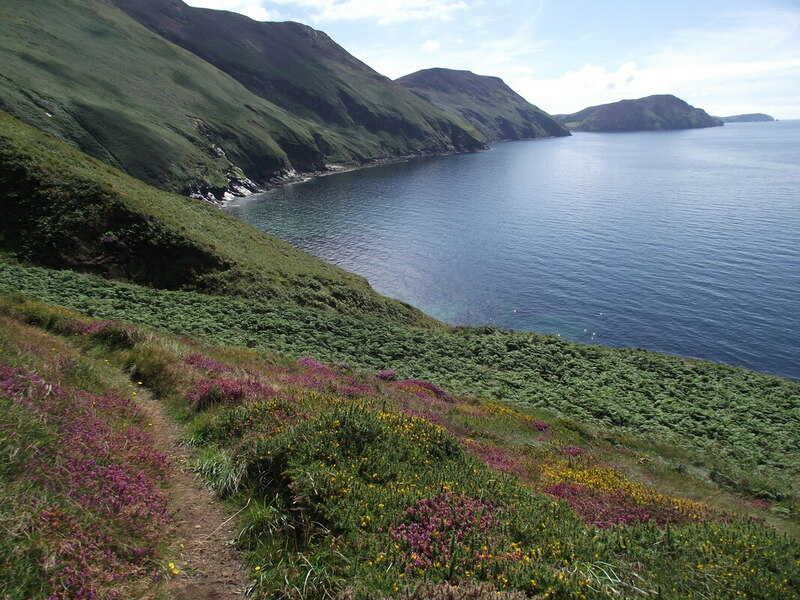 Day walks include the Niarbyl; Eary Cuslin; Lhagg ny Killey, Cronk ny arree laa; South Barrule: Dalby Mountain; Glen Rushen and Glen Maye .